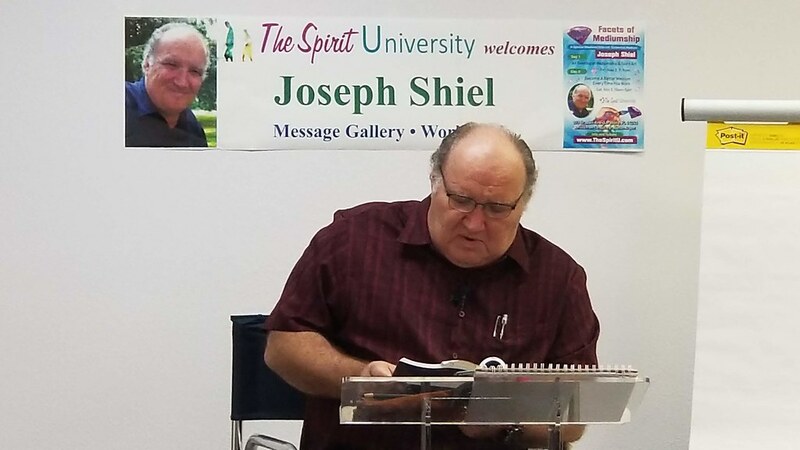 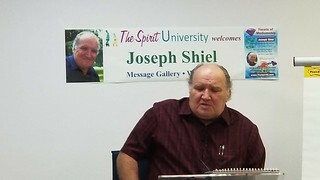 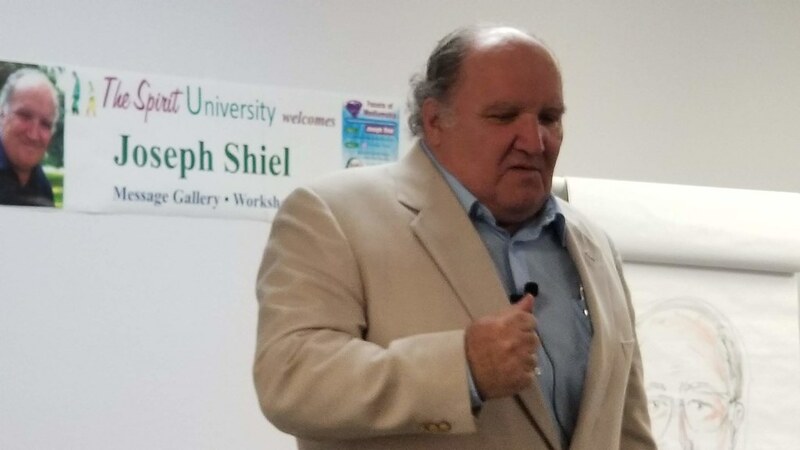 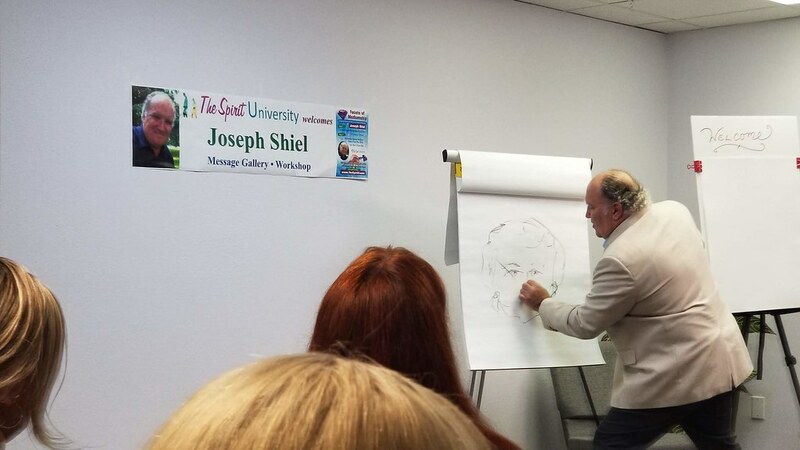 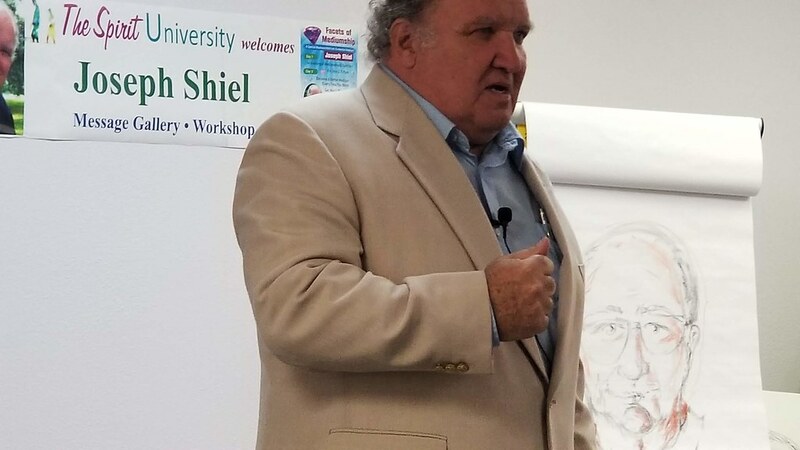 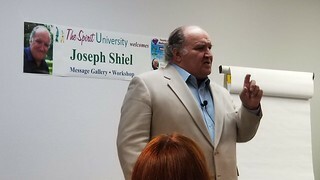 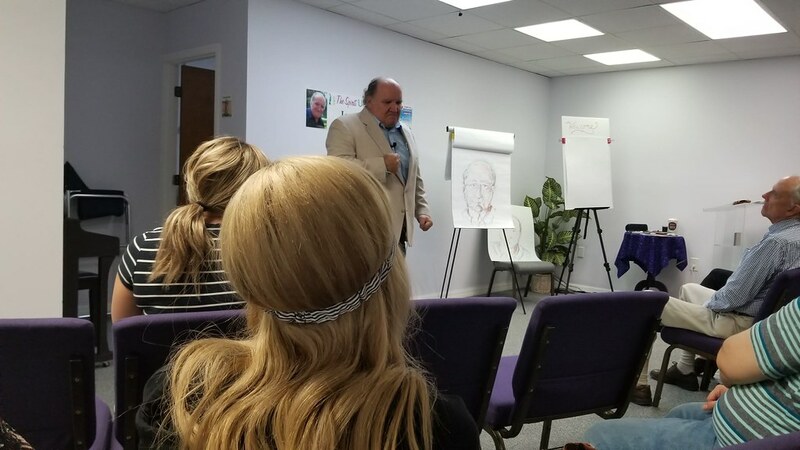 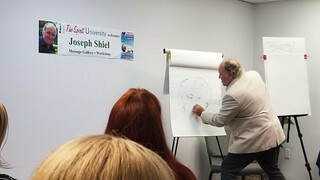 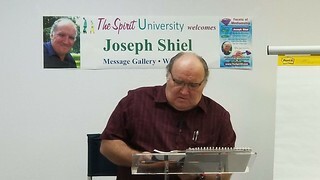 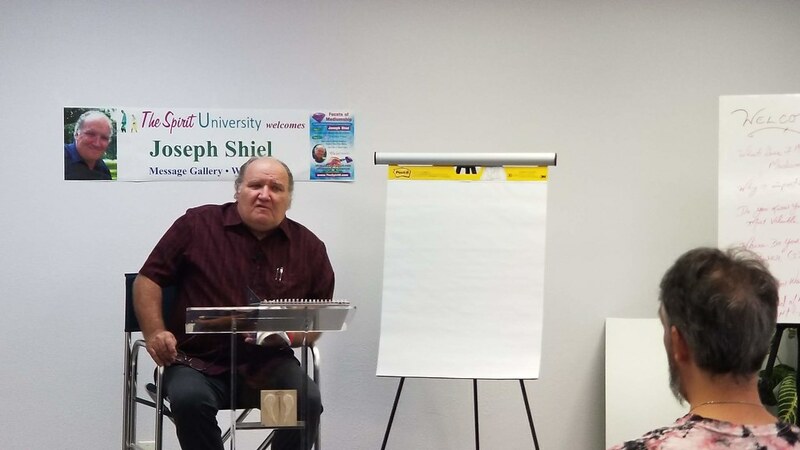 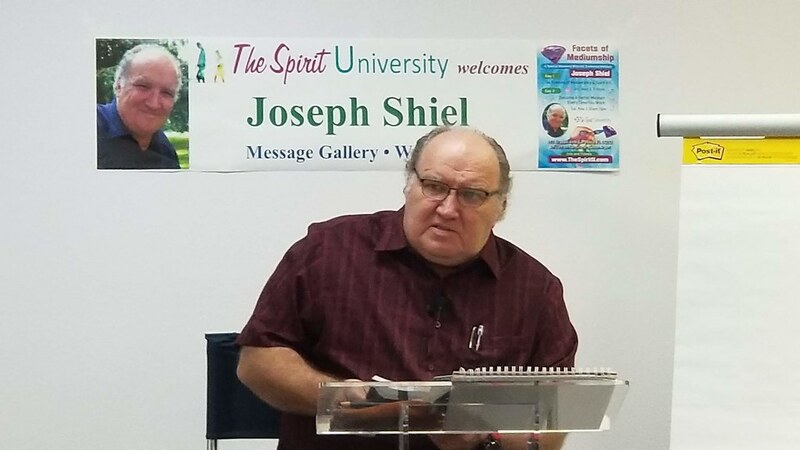 Joseph Shiel brought a demonstration of his evidential mediumship and, as an added bonus, demonstrated his extrodinary and uncommon gift of Spirit Art were he produced drawings of loved ones who have passed into the spirit realm. 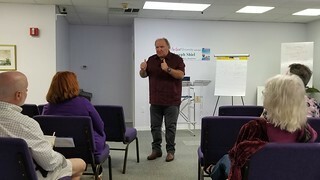 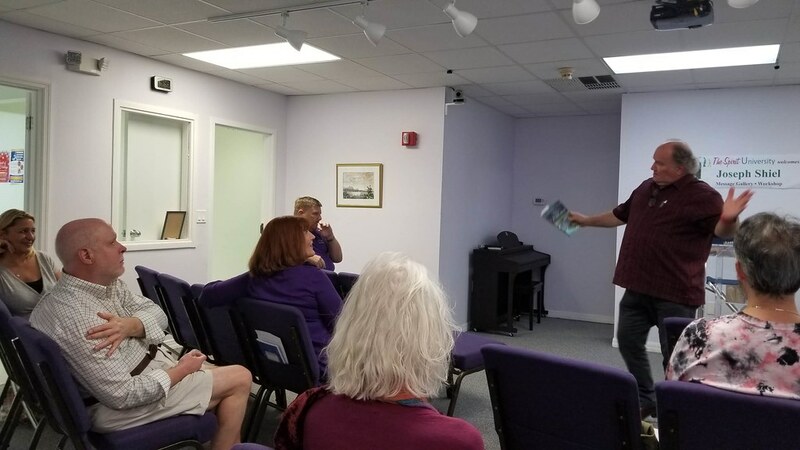 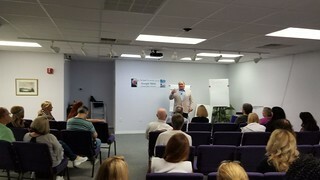 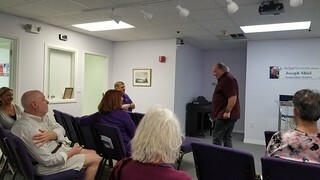 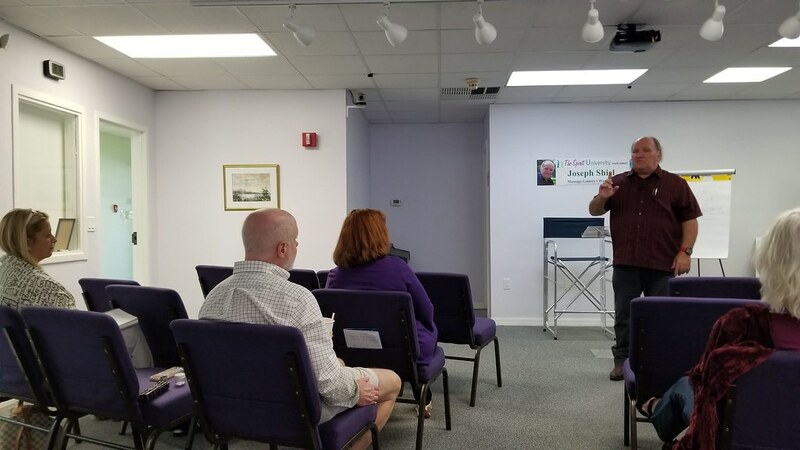 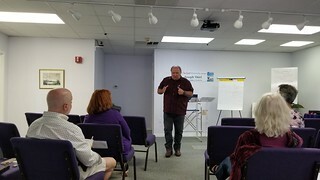 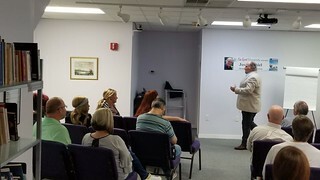 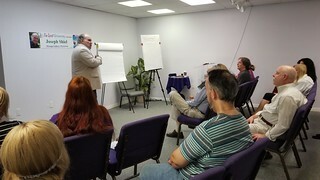 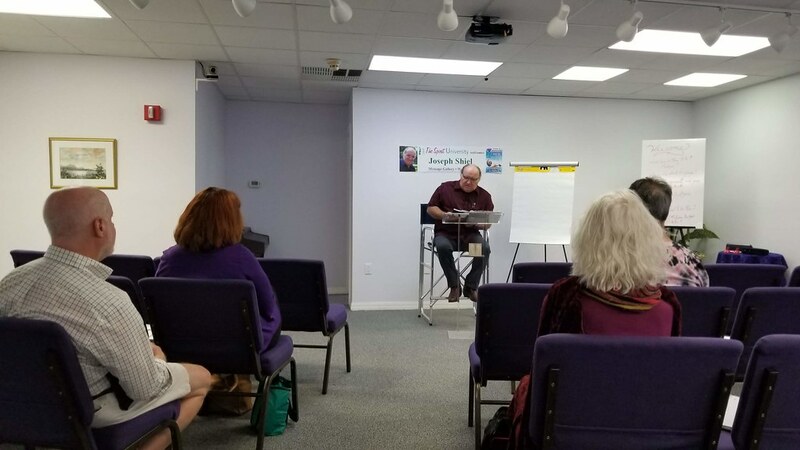 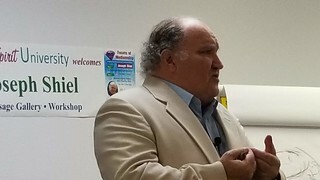 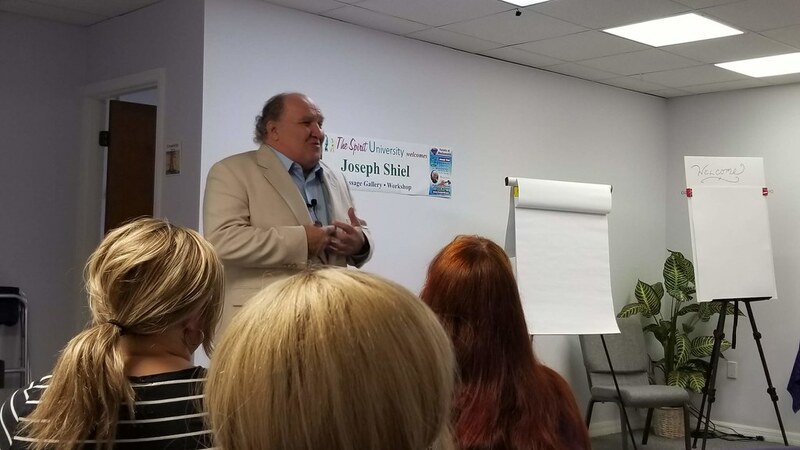 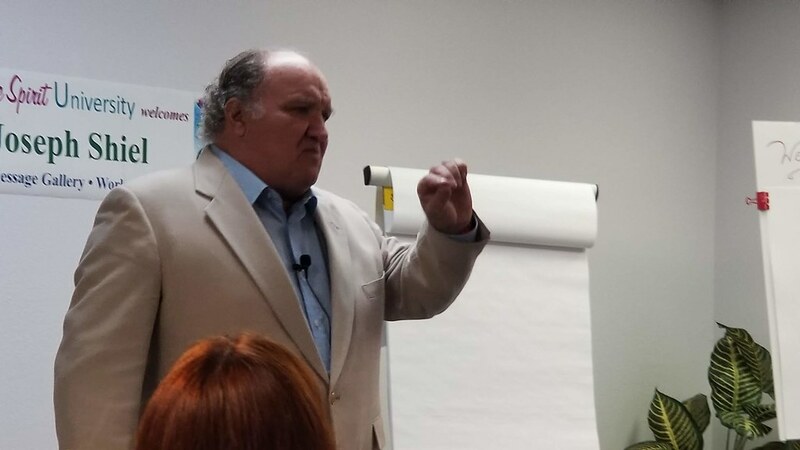 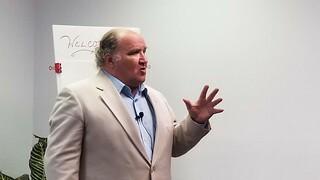 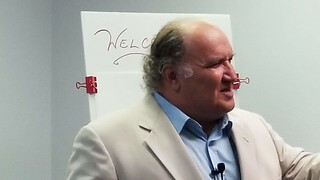 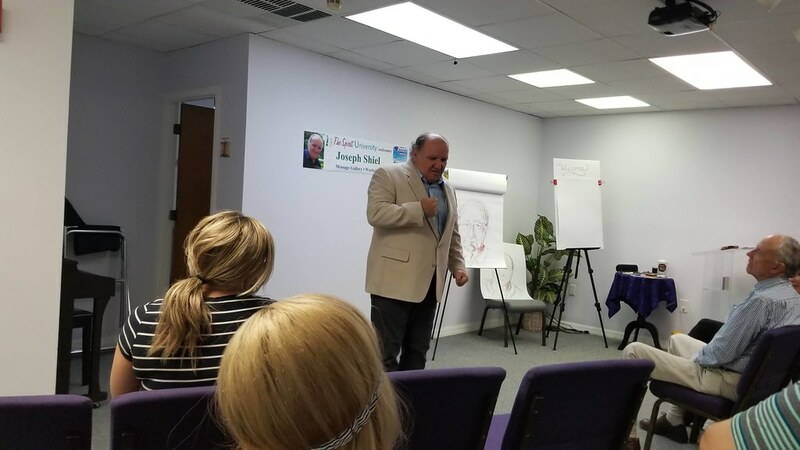 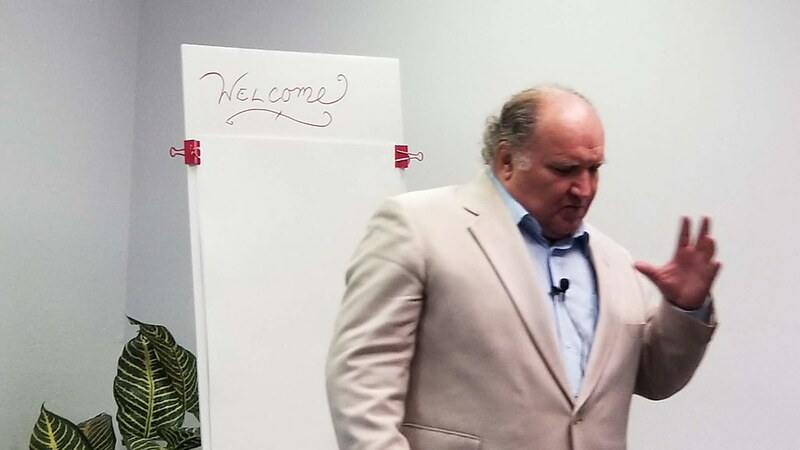 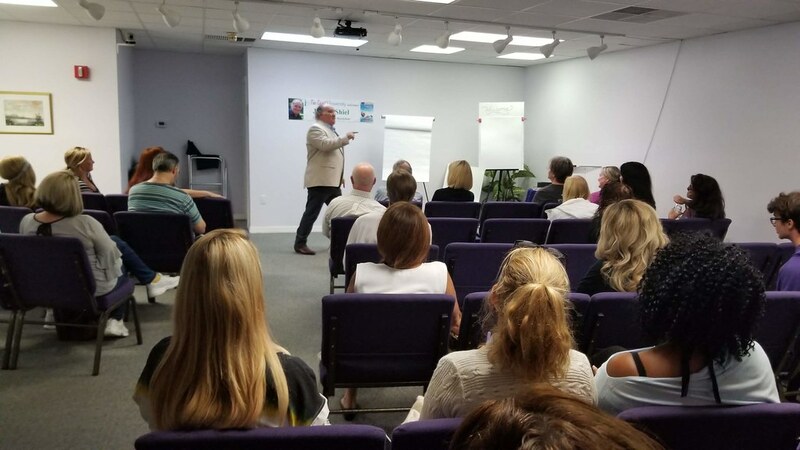 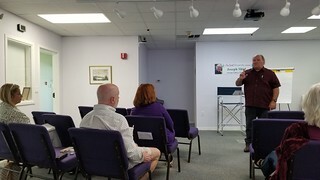 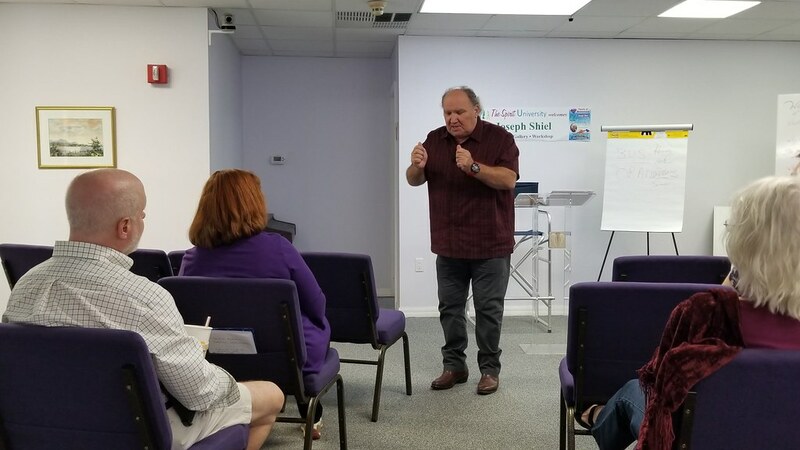 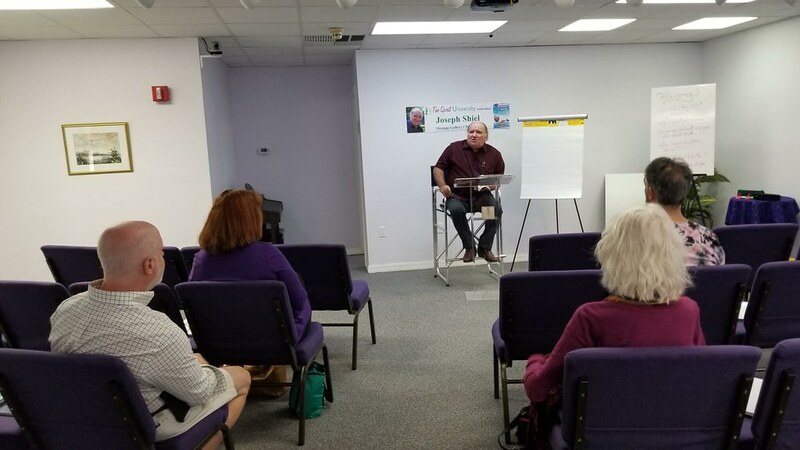 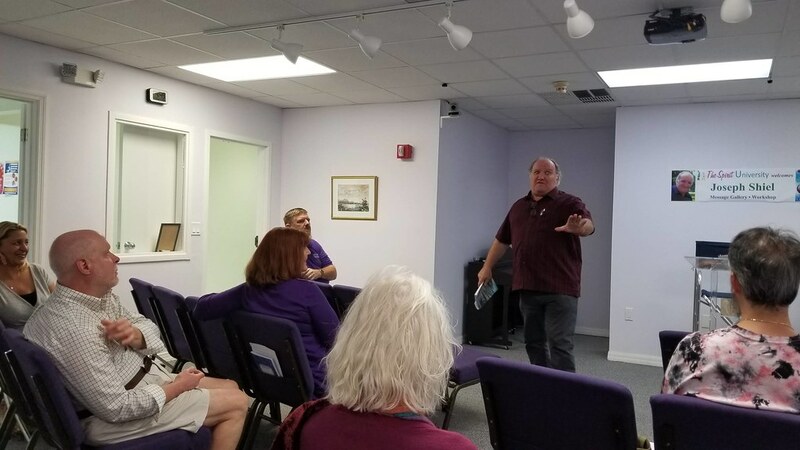 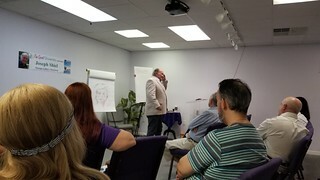 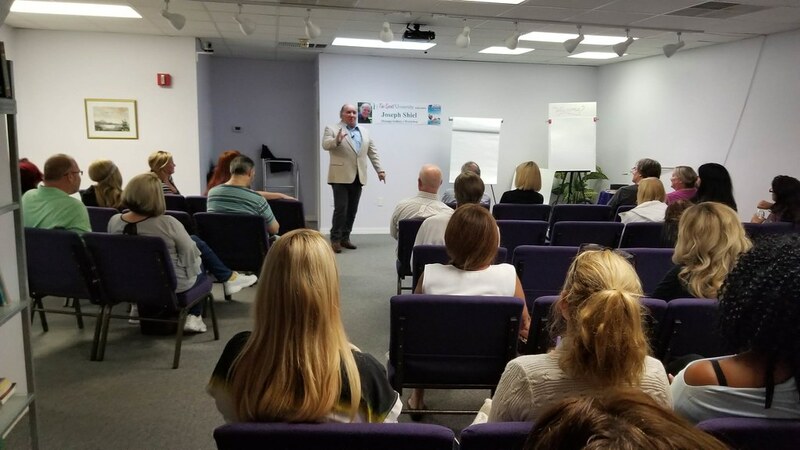 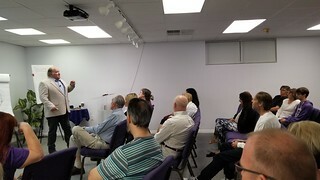 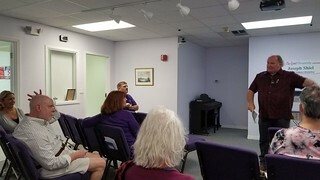 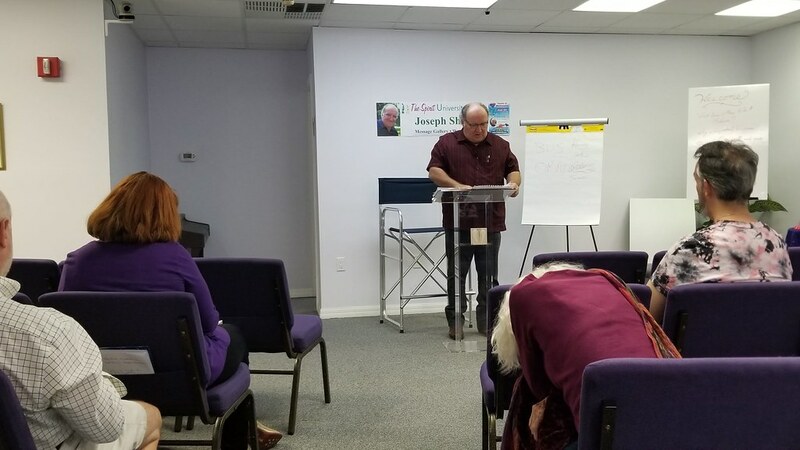 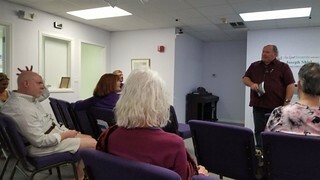 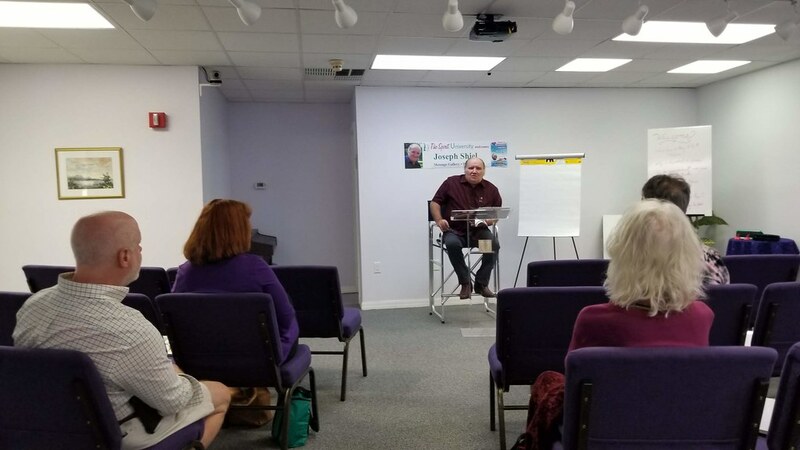 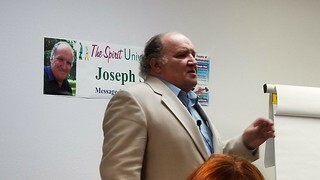 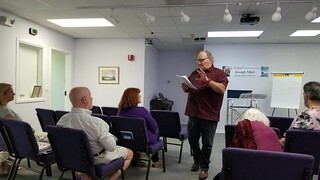 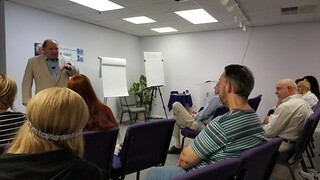 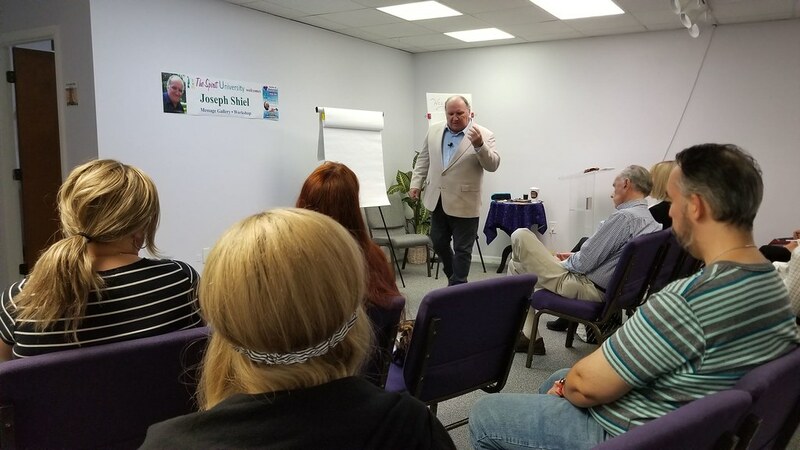 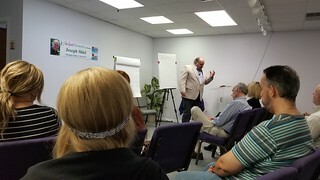 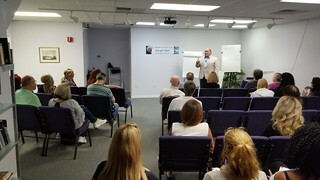 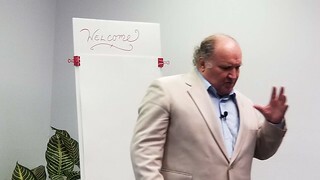 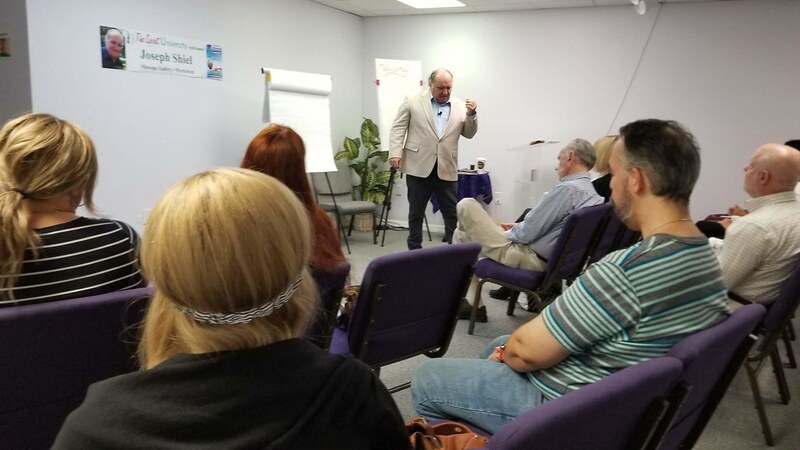 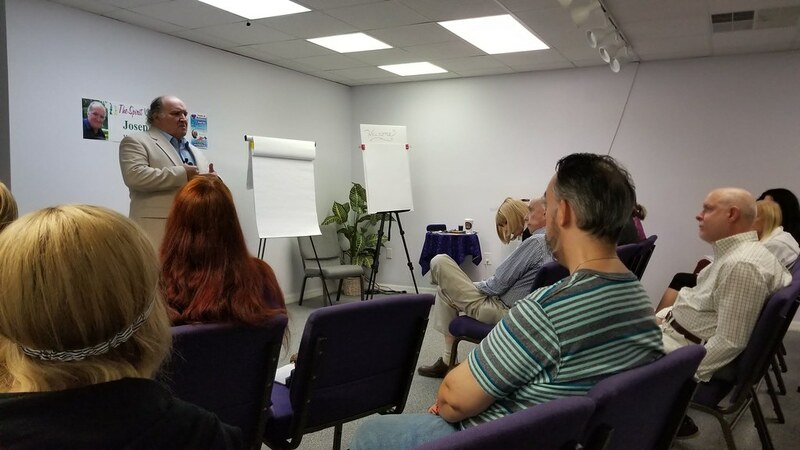 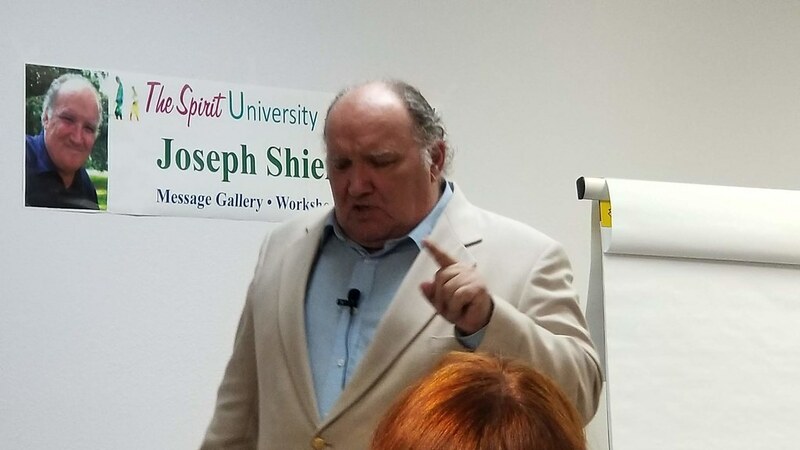 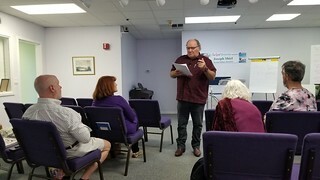 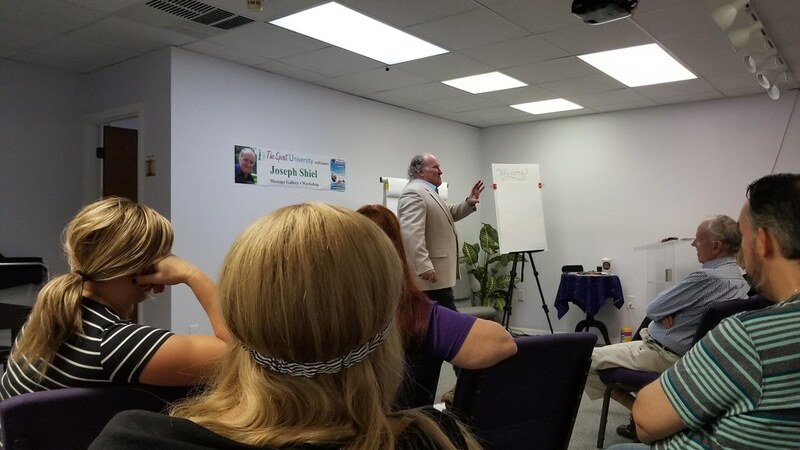 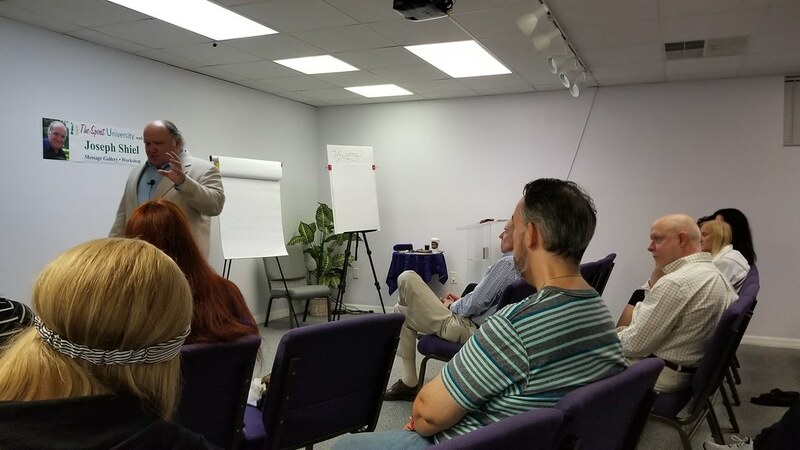 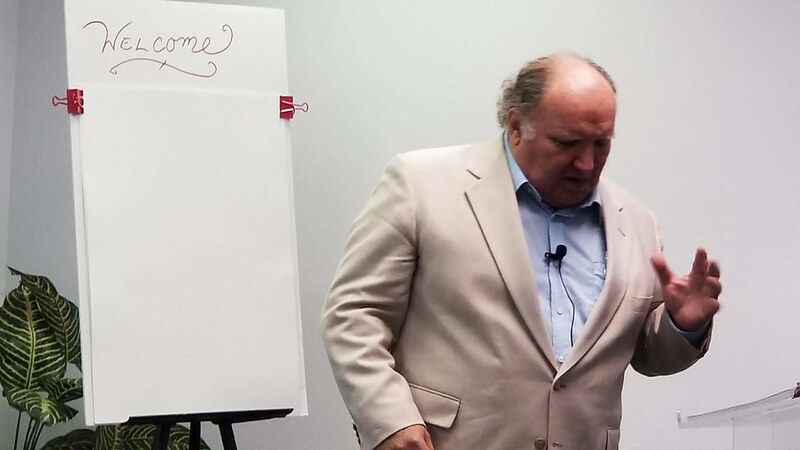 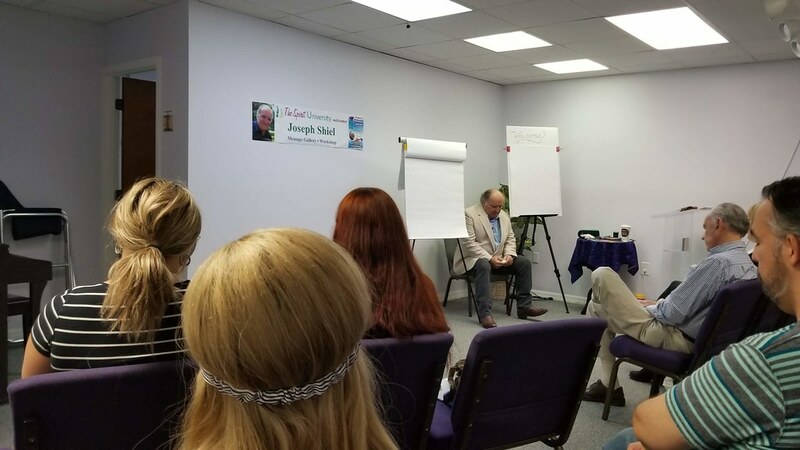 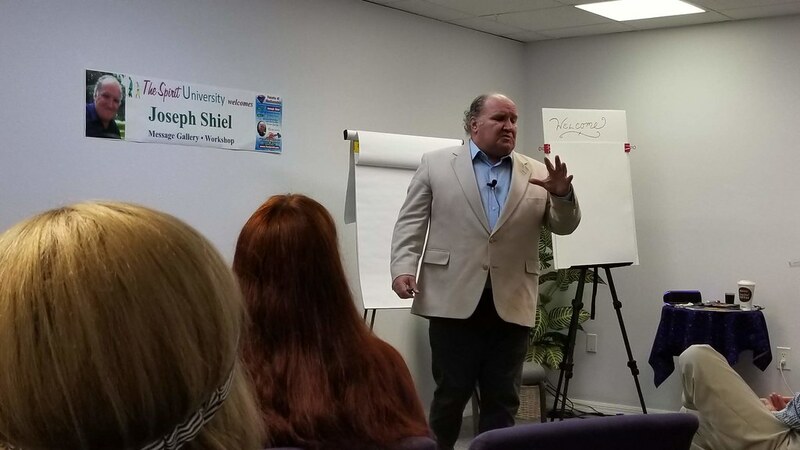 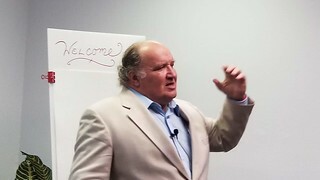 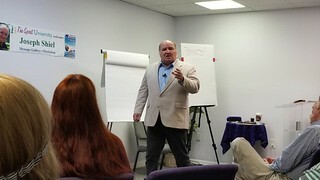 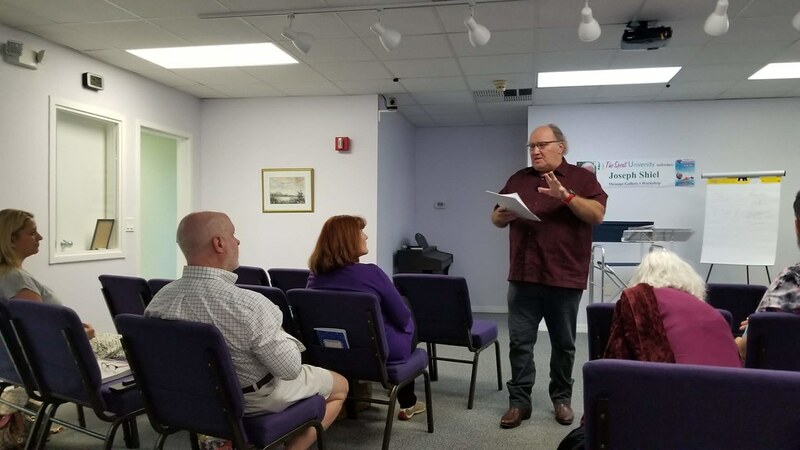 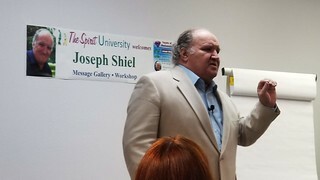 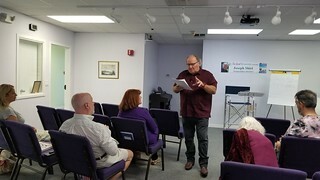 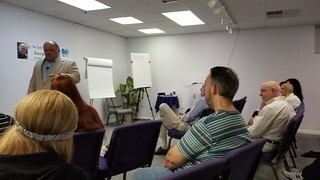 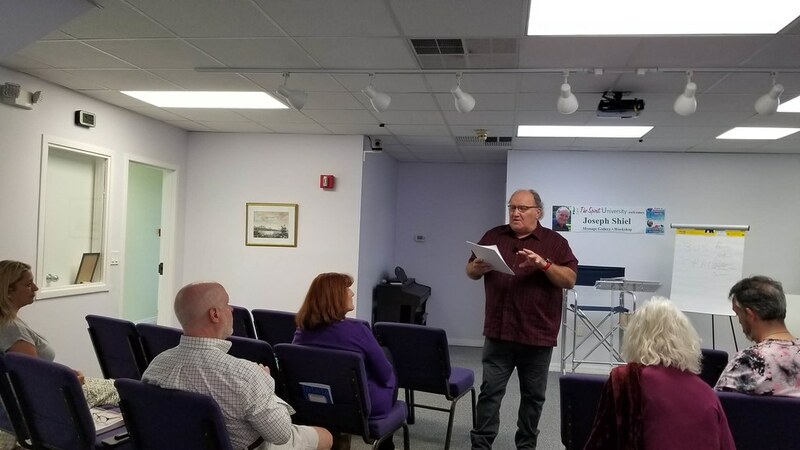 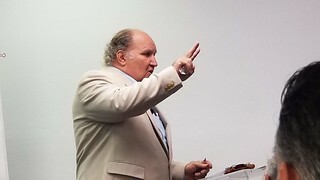 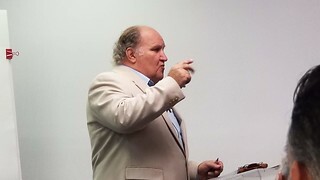 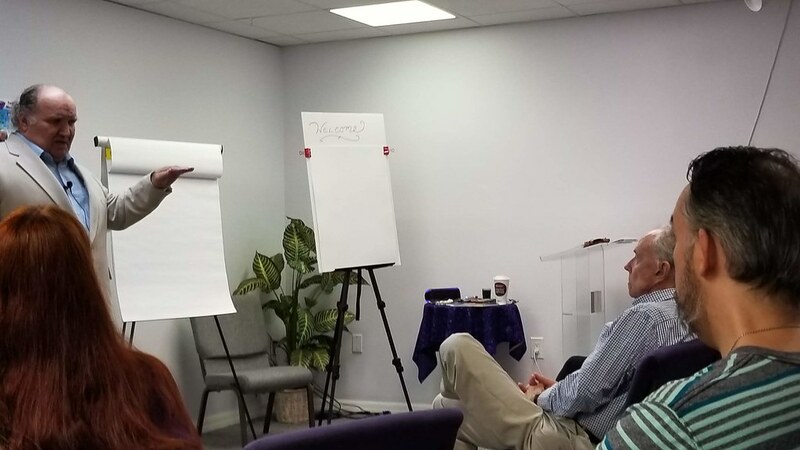 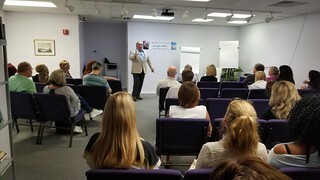 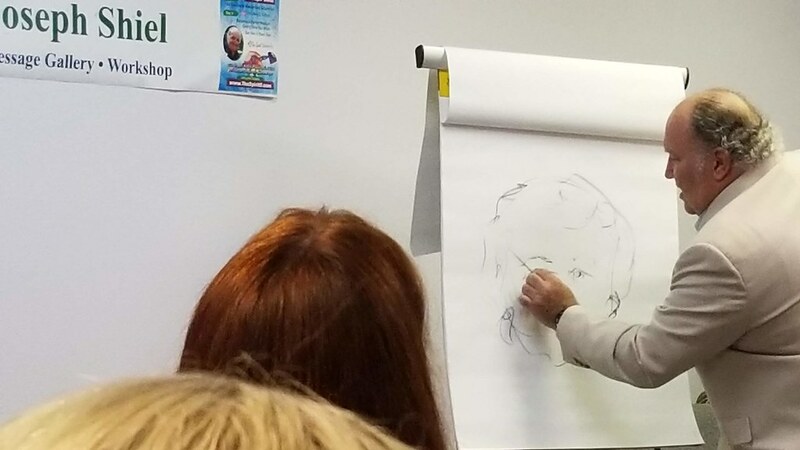 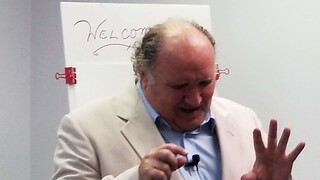 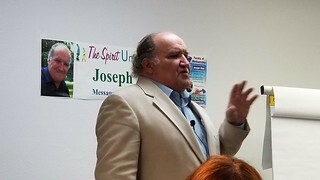 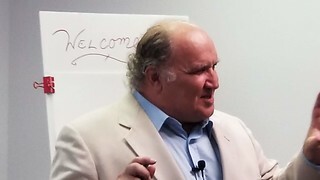 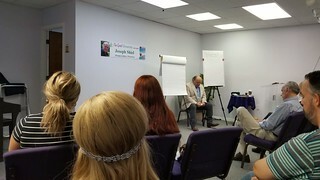 Joseph continued on the next day by teaching aspiring mediums how to improve their understanding, connection, delivery and professionalism. 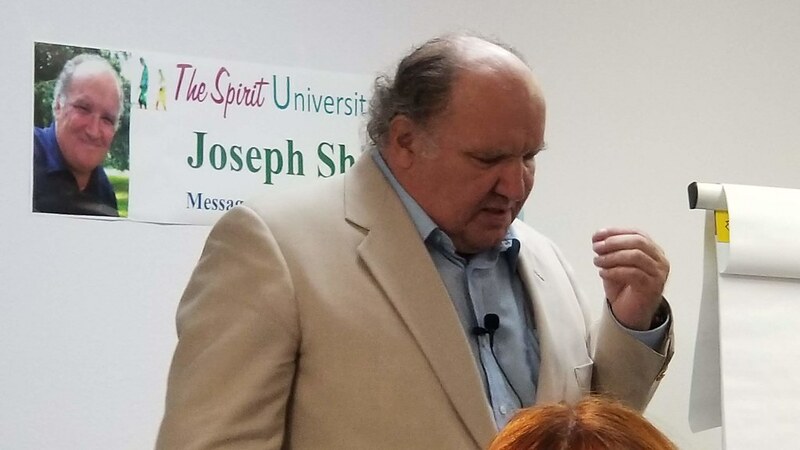 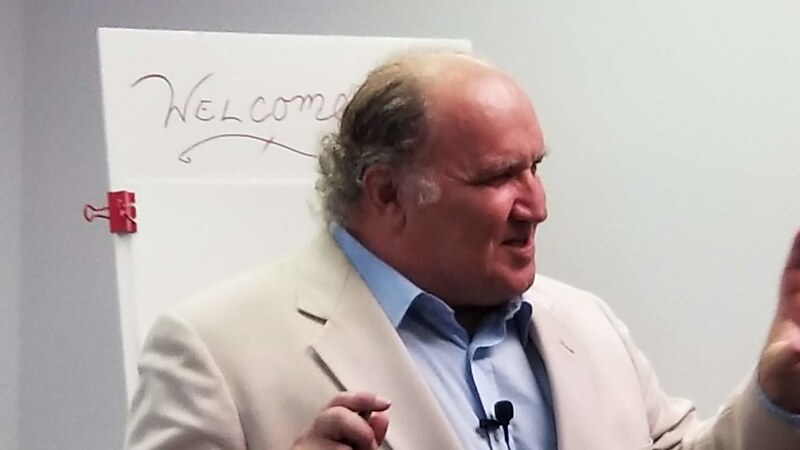 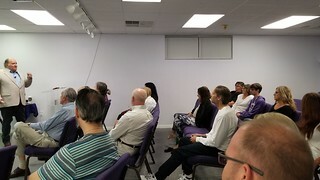 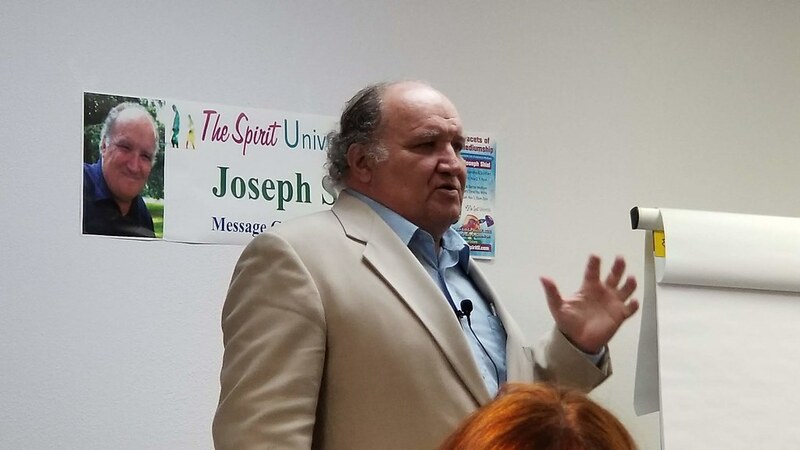 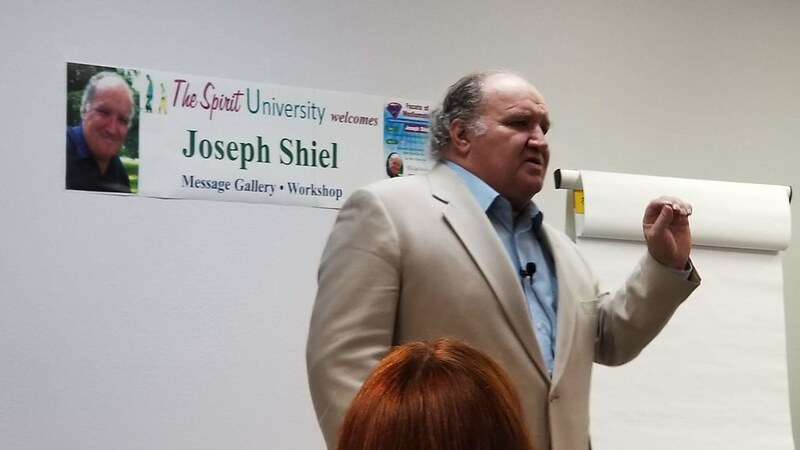 A gracious thank you to Joseph Shiel for his fascinating class on mediumship, and for bringing incredible messages from Spirit with love and light!